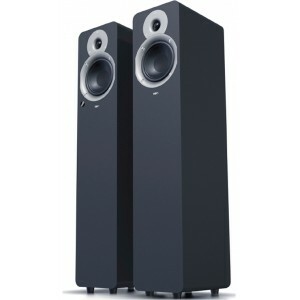 Tibo Plus 4 floorstanding wireless active speakers are amazing value for money. 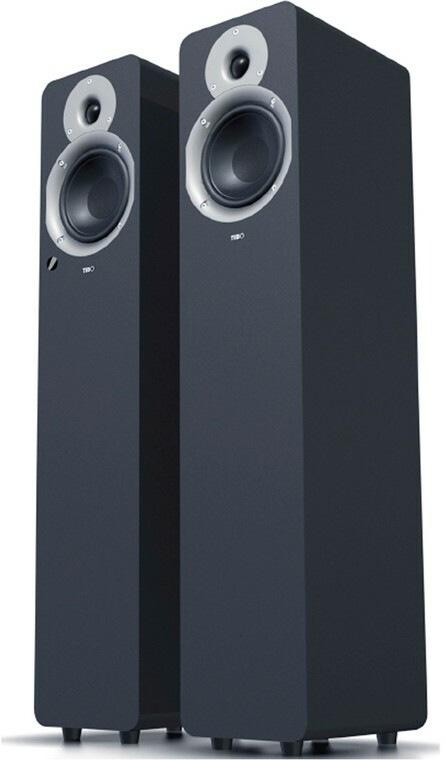 The convenience of active speakers with the power of floorstanders - the Tibo Plus 4 gives you the best of both worlds. The Tibo Plus 4s have a powerful 125W Class-D digital amplifier built-in, so are more than capable of filling a large room with music. Simply plug one speaker into the mains and connect the other speaker via conventional speaker cable and you're done - powerful sound without the clutter. If you want a deep, powerful sound then you're looking at the right speakers. Boasting floorstanding cabinets, the Plus 4s have plenty of volume for dynamic sound that's capable of delivering a full-range response. If you require even more bass, there's an active subwoofer output for the connection of your choice of powered subwoofer. At the other end of the scale, soft dome tweeters keep the treble sweet and detailed. With the Tibo Plus 4 you can listen to music from just about any source - even via wireless Bluetooth. Simply pair the speakers with your Bluetooth enabled device and stream your music library - no wires required. Once connected, you'll also have access to streaming music services such as last.fm or Spotify, plus thousands of internet radio stations. Compatible with Bluetooth 4.0 aptX, the Plus 4 offers near CD quality for a punchy, dynamic sound. As well as Bluetooth, the Plus 4 comes with a number of other connections. Standard RCA phono and 3.5mm connections accept inputs from just about any hi-fi source (except turntables) or portable device with a headphone socket, while for digital sources there are two optical digital inputs. You can even charge your smartphone via the 5V, 2.1A USB socket. Perfect as an entertainment speaker hub for all your music and AV sources, the Tibo Plus 4s take it all in their stride.